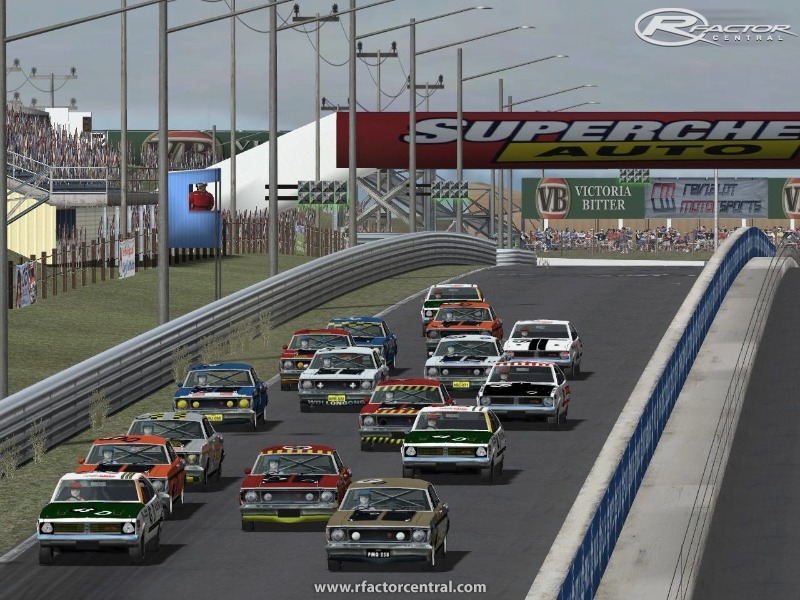 AusModders of Ausfactor.com proudly present the Bathurst Legends 1969 v1.2 mod for Rfactor.Re-live the days of that famous 1969 showroom showdown where the mighty GTHO Falcon legend began and the Chevy V8 Holdens rained supreme. showdown of Fords new HO muscle verses the mighty Holden chevy. 1969 was a battle for sales (What won on Sunday, Sold on Monday) and both manufacturers had allot at stake. 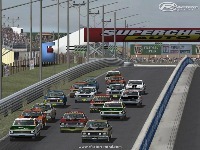 Holden were keen to loft the My Panarama trophy after the underdog Falcon GT dominated the previous year. 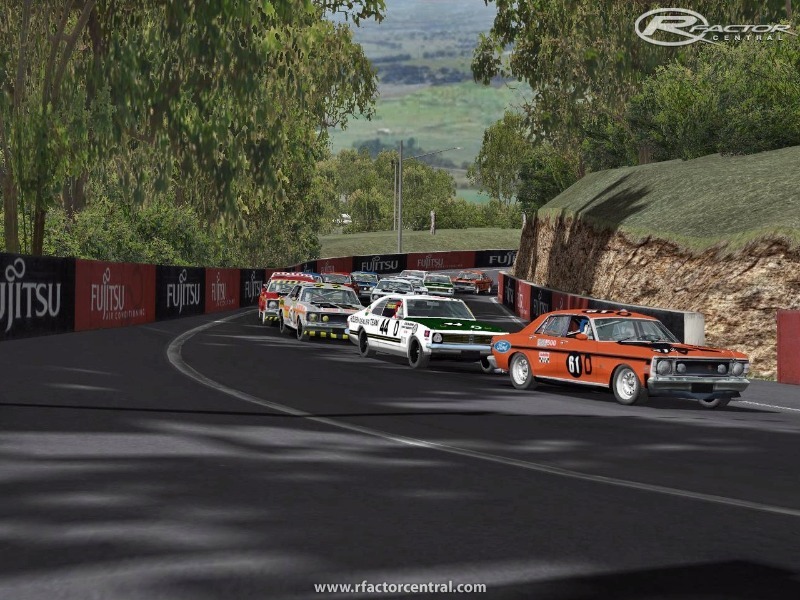 1969 therefore was a great year to start and will always be in the memory of those that remember the race as a classic piece of Australian motor racing history. It was an era where families were either Ford or Holden fans and there was no middle ground. Battles broke out in streets over the brand you supported and there were no compromises if you were on the opposing team. and we hope you all enjoy. "Battles broke out in the streets...."
The only "battles" were those between a couple of pissed-to-the-eyeballs idiots who made life unpleasant for everyone else in a particular pub that I was drinking in on the Saturday night before the race. does anyone have the norm beechey skin? Anyone looking for this mod will find it and almost any other mod also. Anyother FREE Links like Media fire that don't require payment or login? If so please add it! 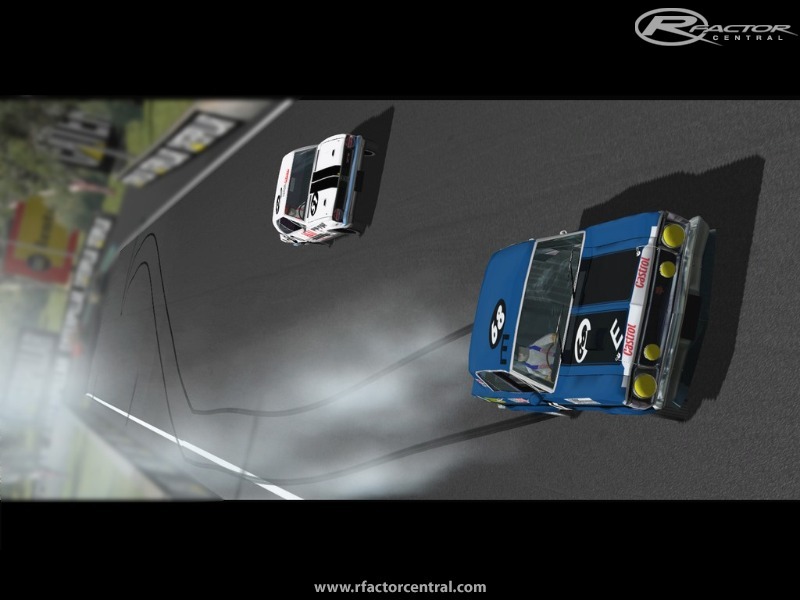 Gday guys, fairly new to rFactor. Just wanted to drop in and say thanks for this mod its really awesome. I love the sounds and throwing these things around steering on the throttle! If I had anything to say about improvements it would be that the models are a bit jagged/low poly count, but im sure that plenty of work went into these so who am I to argue I sure cant make them. Any chance of a link anywhere for this version of the mod?? ?